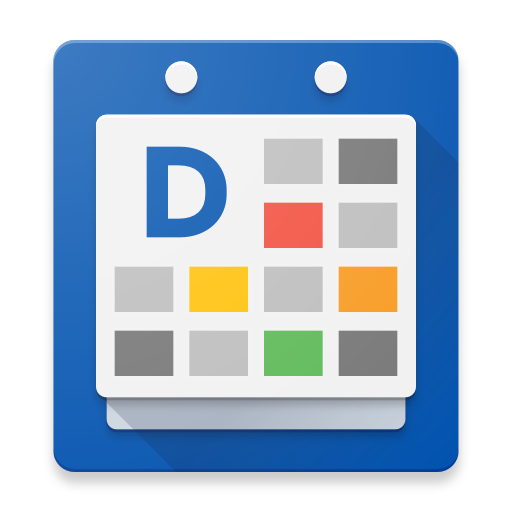 DigiCal can sync with all online calendar servers that are supported by Android such as Google Calendar, Outlook.com, Windows Live, Hotmail or Exchange. This makes it really easy for you to keep your events synchronized between all your mobile devices and computers, as opposed to just storing your calendar data locally on your device, which will be lost if your device crashes. Usually after you've installed DigiCal, you can immediately start using DigiCal as most of you have already set up a Google account or Outlook.com/Hotmail account for checking your email on your Android device. If you need help with this or have a different kind of account than what's mentioned above please send us an email at digical@digibites.nl and let us know where you are stuck (screenshots are always appreciated).